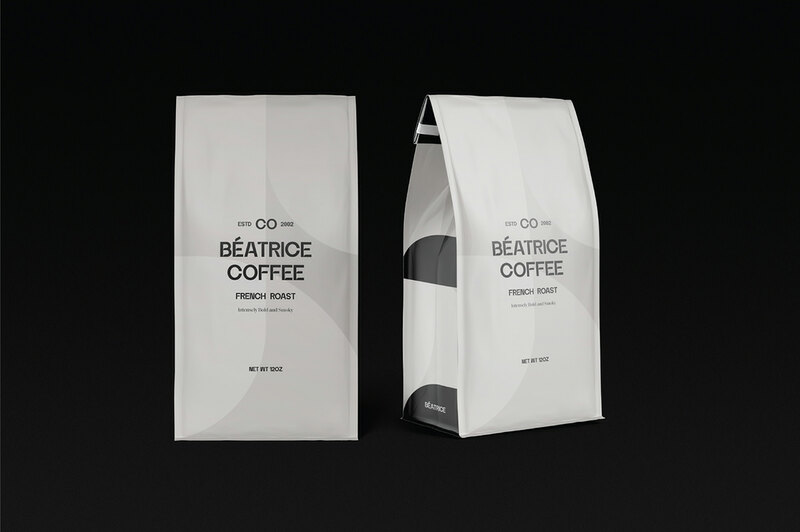 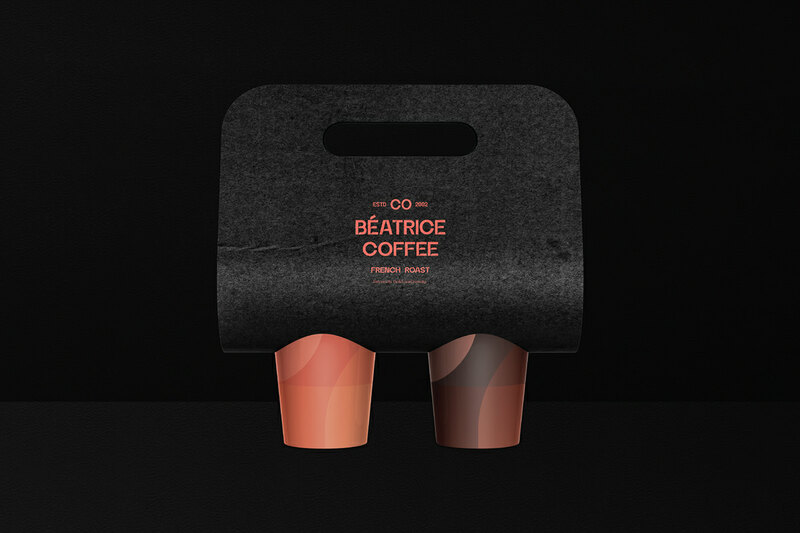 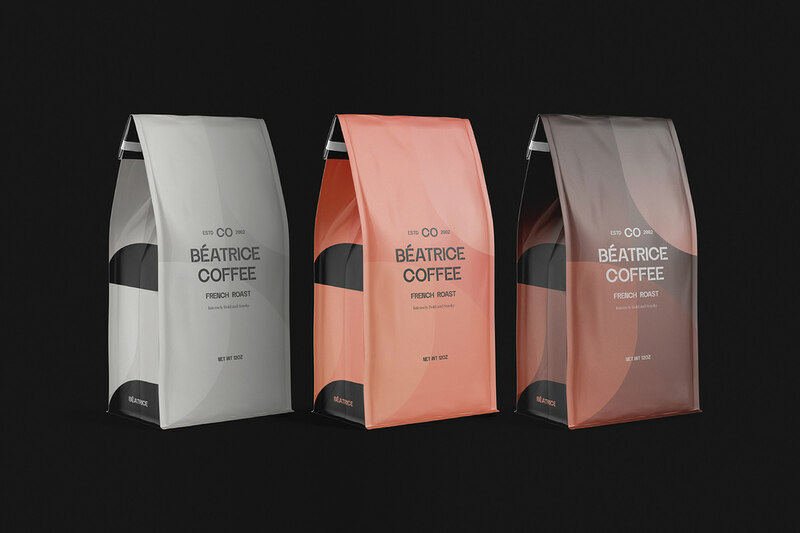 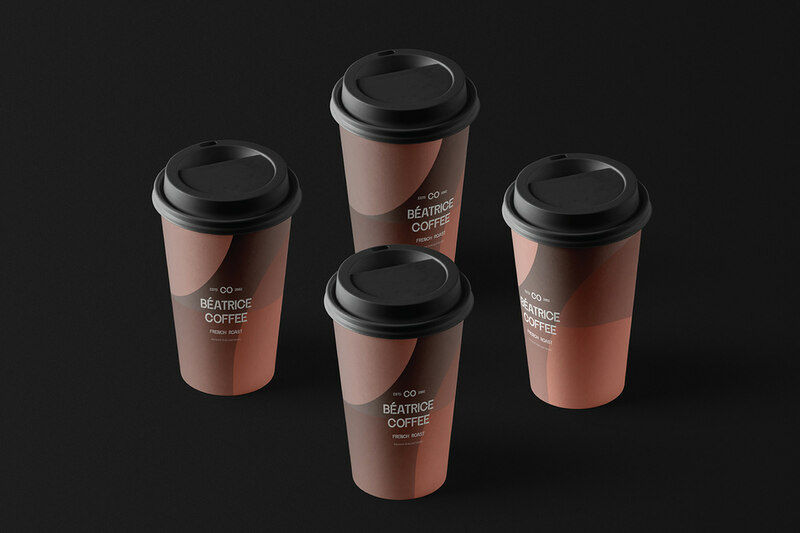 Béatrice is a coffee shop, established in Saint-Étienne, France. 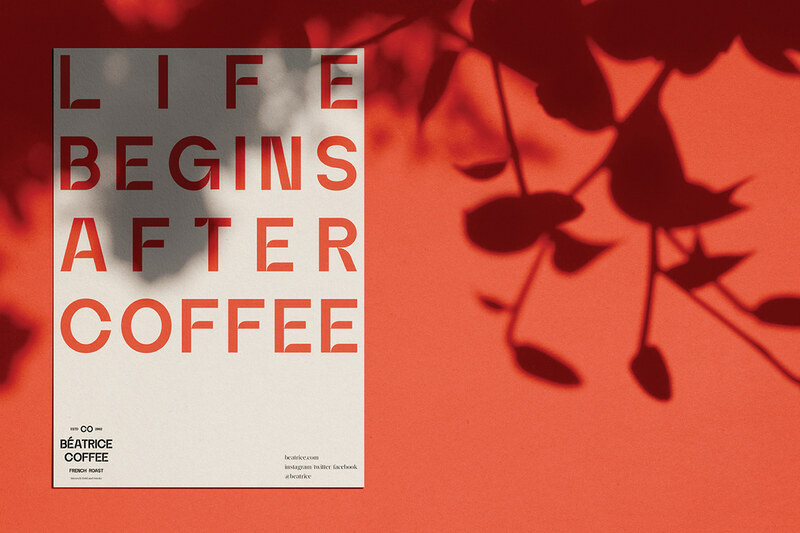 It is a great place for the people who addict to coffee. 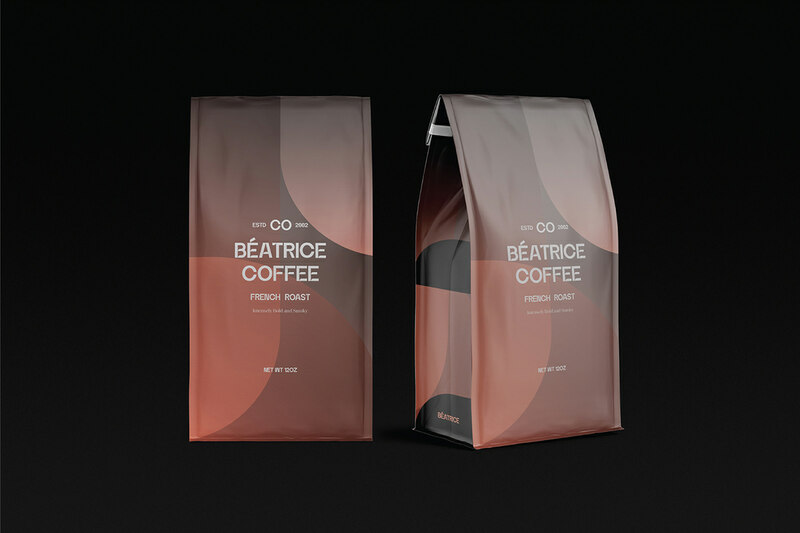 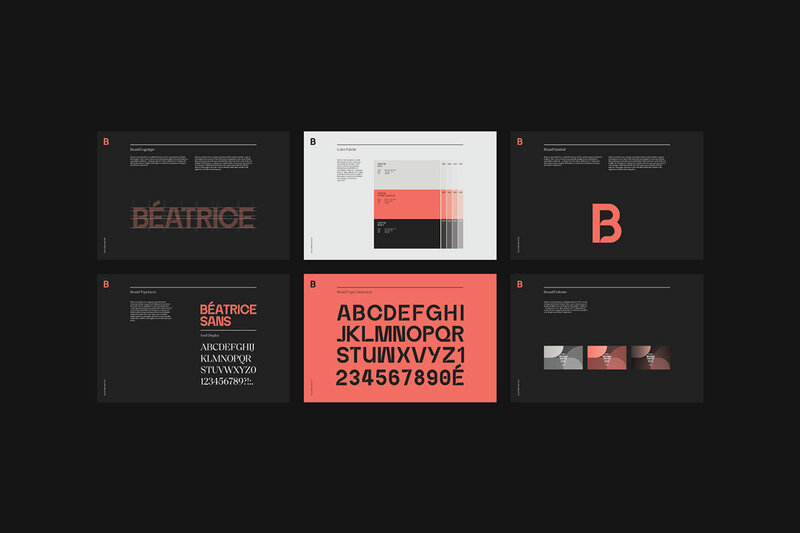 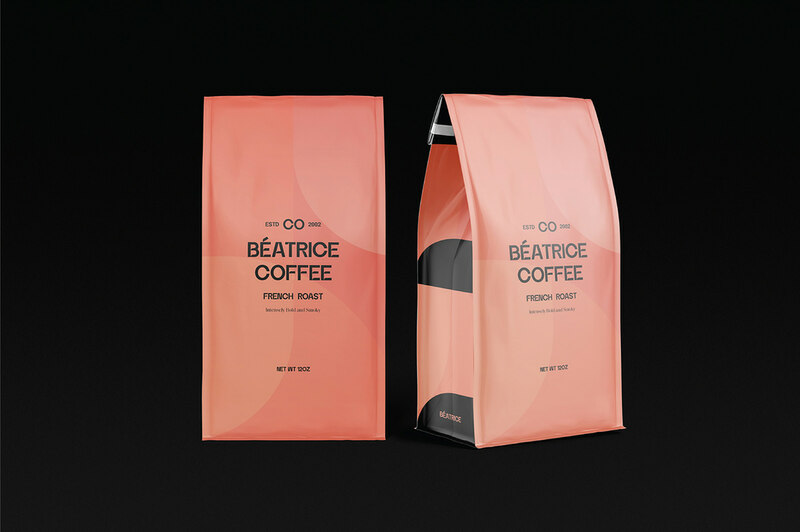 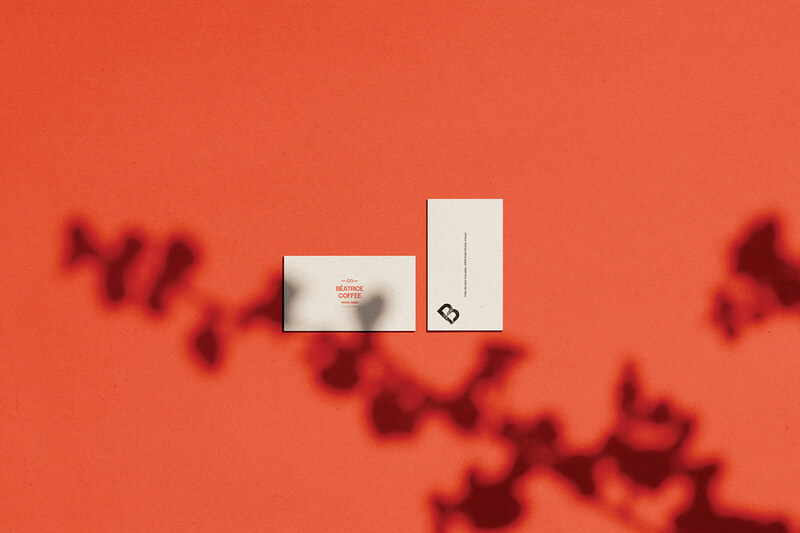 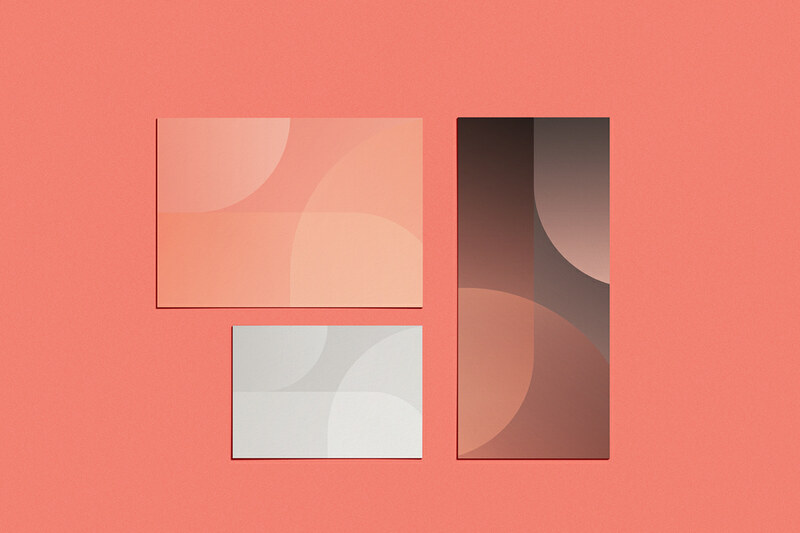 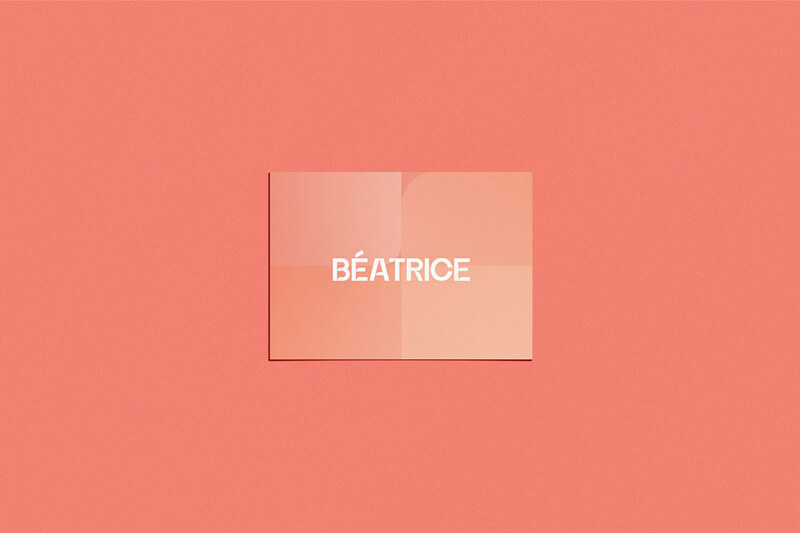 We provided a brand identity for Beatrice to think about their purpose. 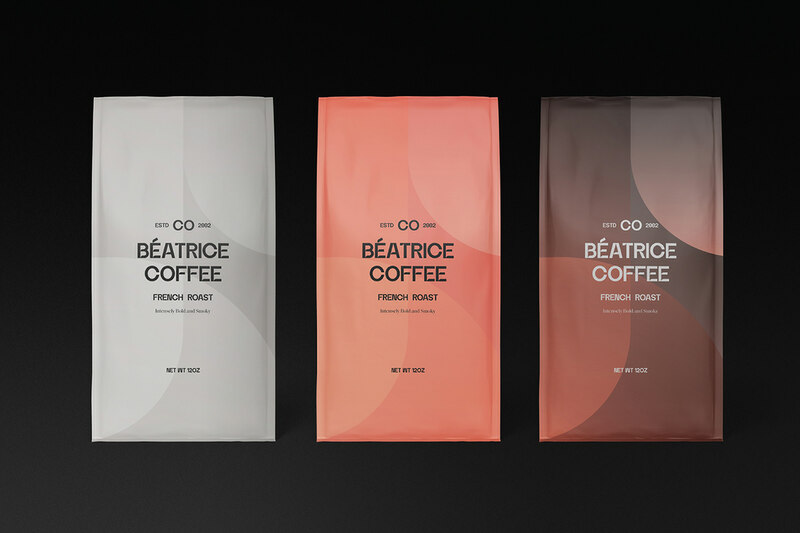 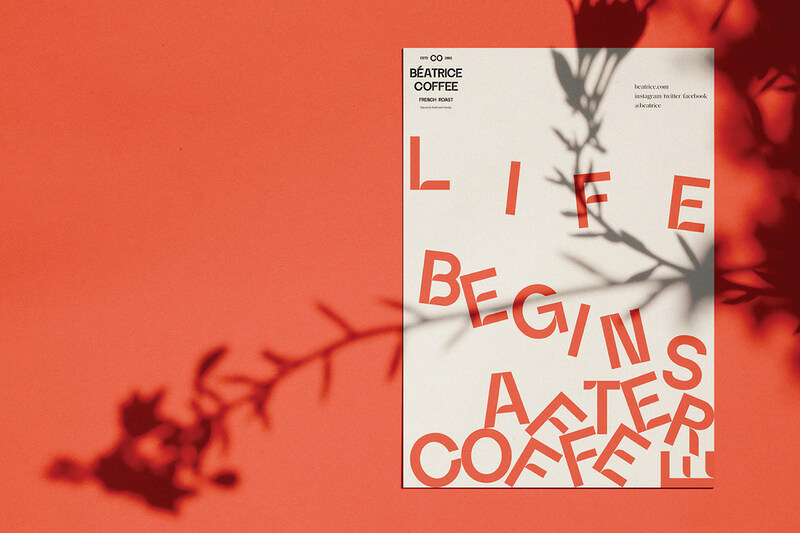 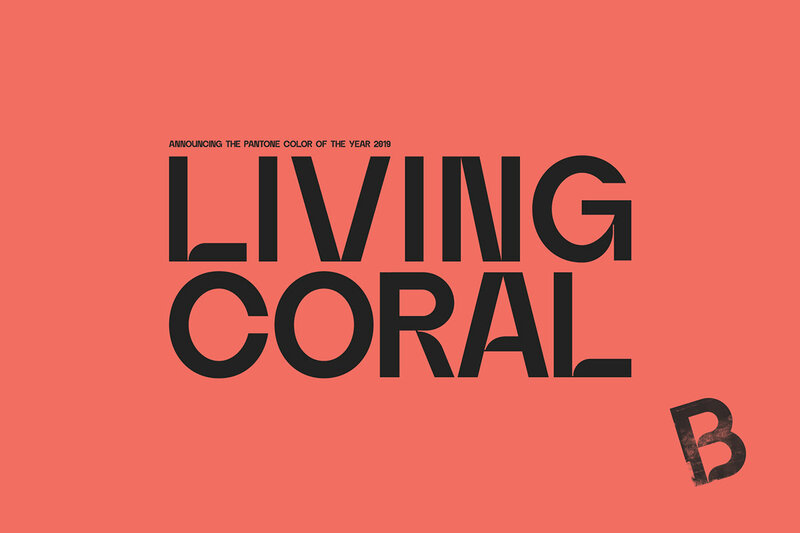 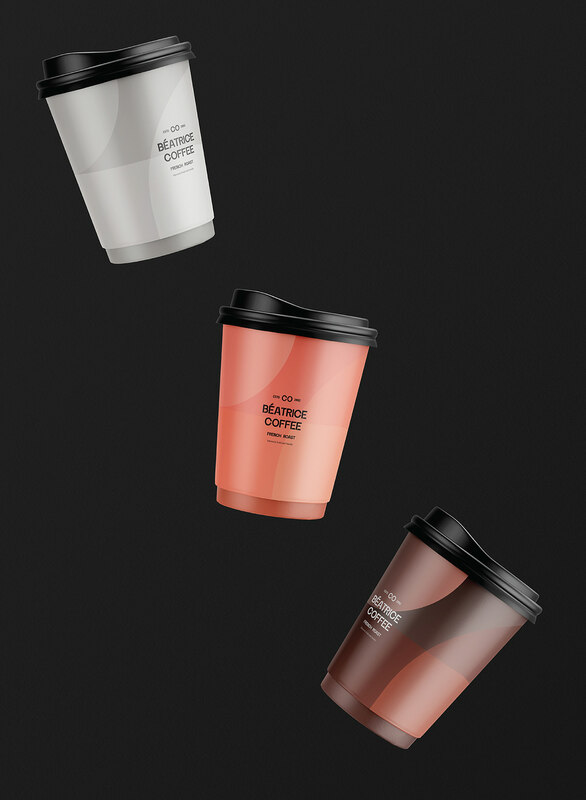 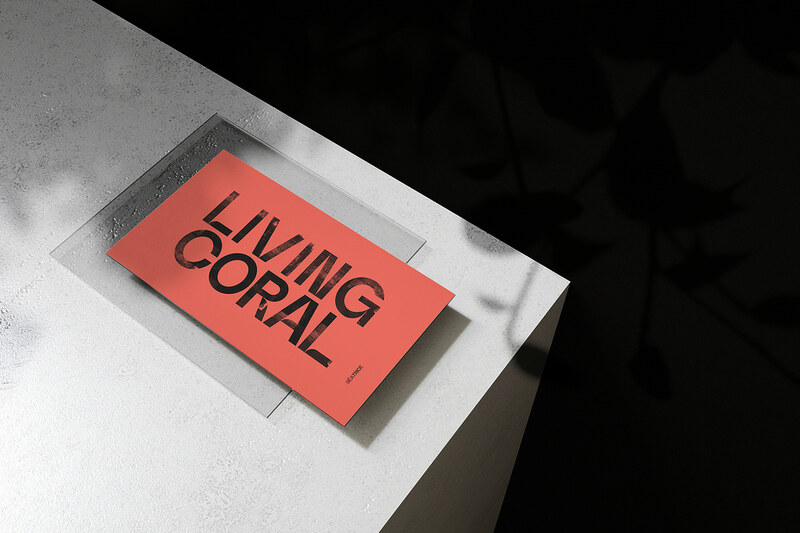 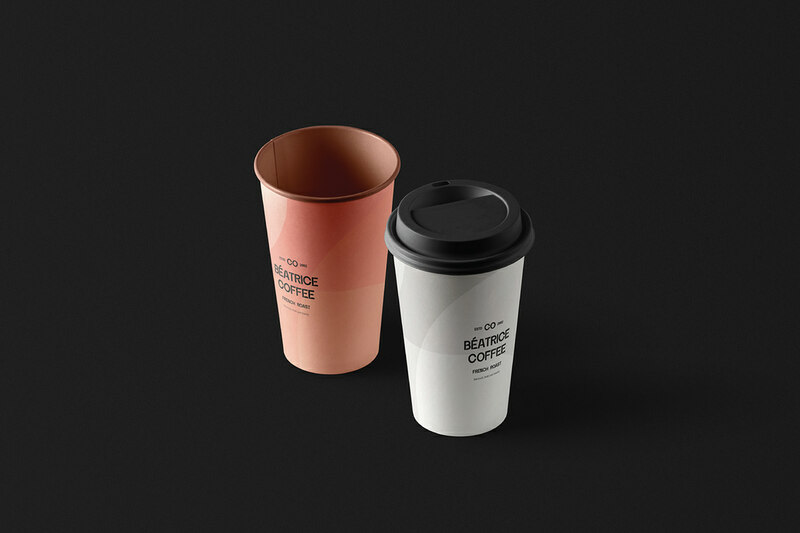 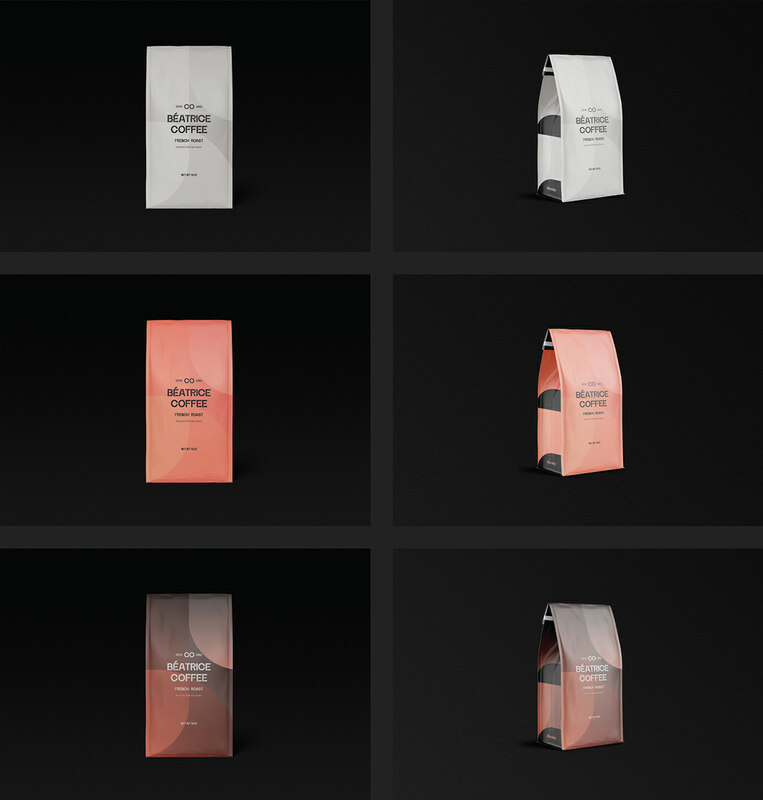 We created an impressive, minimal and simple design with using strong colors and also emphasized the effect of the brand with the custom typefaces.